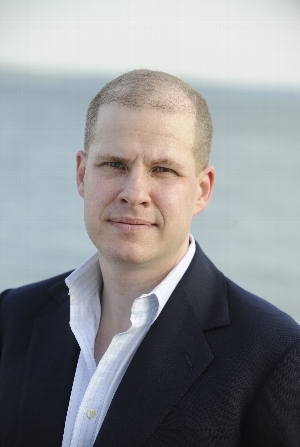 Referred to as one of the “world’s leading authorities on armed conflict” by the International Institute for Strategic Studies, military historian and foreign-policy analyst Max Boot is the author of The Savage Wars of Peace, War Made New, and the New York Times bestselling Invisible Armies, a centuries-spanning look at guerilla warfare. He serves as the Jeane J. Kirkpatrick Senior Fellow at the Council on Foreign Relations. Echoing current-day entanglements and unlearned lessons in Iraq and Afghanistan, The Road Not Taken tells the story of a legendary CIA operative and his visionary but ignored “hearts and minds” roadmap to an American victory in the Vietnam War.